The Colombian Club wants to welcome the September Intakes MIM, MIF, IMBA, EMBA, DBA, LLM. 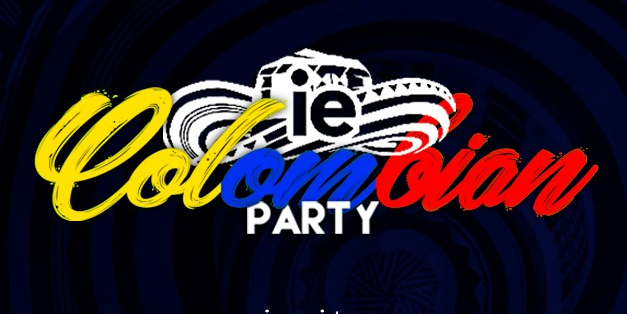 We are hosting The Colombian Party 2018 a very well known party that is going to take place in Graff club, on September 20th from 10:30 pm to 5:00 am. We are looking forward to see you at the party!